Can a "plain Jane" fat girl entice a hot billionaire CEO to dig her out of her financial hole? Curvy girl Rachel Greene only has a couple months left before her money runs out. She lives in a run-down apartment in the worst part of town, and fears for her safety everyday. 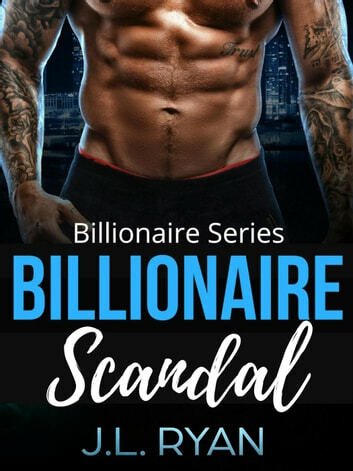 Worried that she won't have enough money to pay her rent, she's grateful when she's hired by billionaire bad boy, Byron Blakemore. There's a red hot attraction between plus size Rachel and gorgeous Byron, but they're as different as night and day. In spite of this, their escalating passion is hard to ignore, but a cautious Rachel isn't sure she wants to surrender to his blatant sexual advances. Arrogant Byron is hopelessly addicted to big beautiful women and refuses to settle down, but could one shocking revelation about Rachel's personal life entice him to stay with her forever?